If you’d like to skip this tutorial but still wish to buy the text effect, you can head over to GraphicRiver and buy 7 Shiny Photoshop Styles 2. 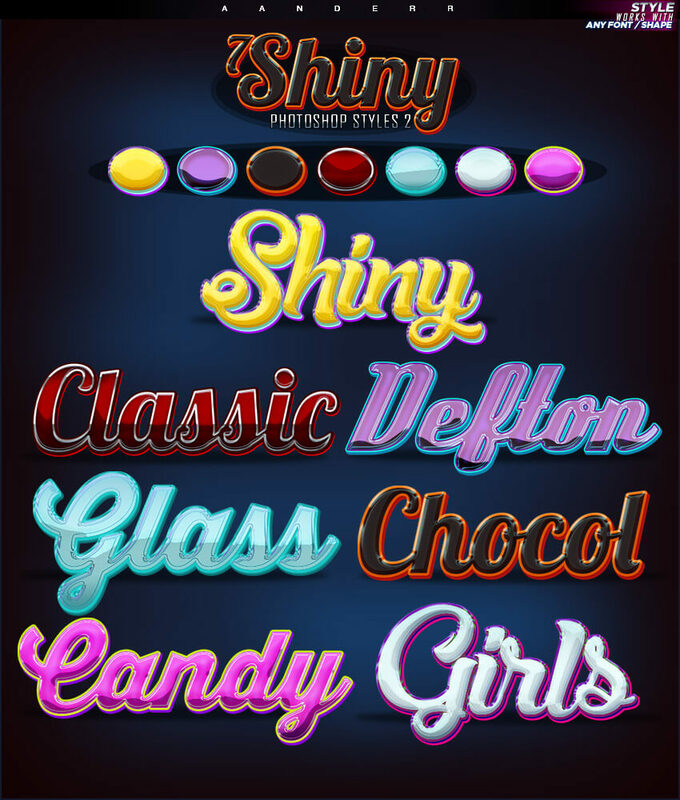 The complete pack has seven different text effects and works with shapes and text. Go to File > Open, and open the background image. Write Shiny and place it in the center of the document. 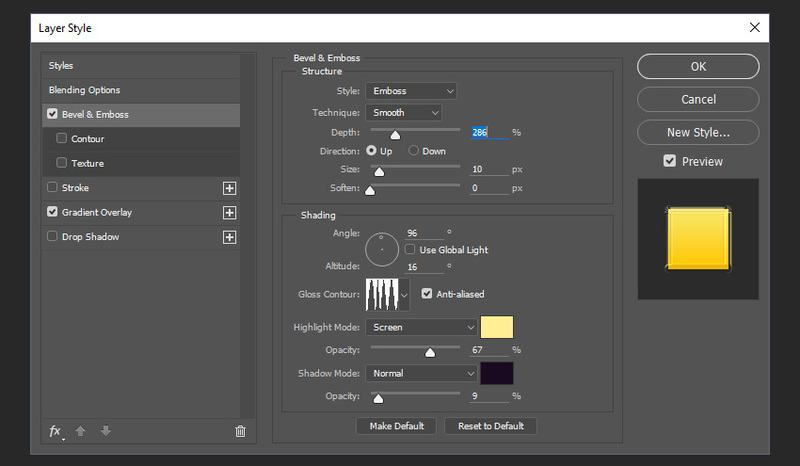 To center a layer, press Control-A to select the document, and then pick the Move Tool (V) and click on the Align Vertical Center and Align Horizontal Center icons. 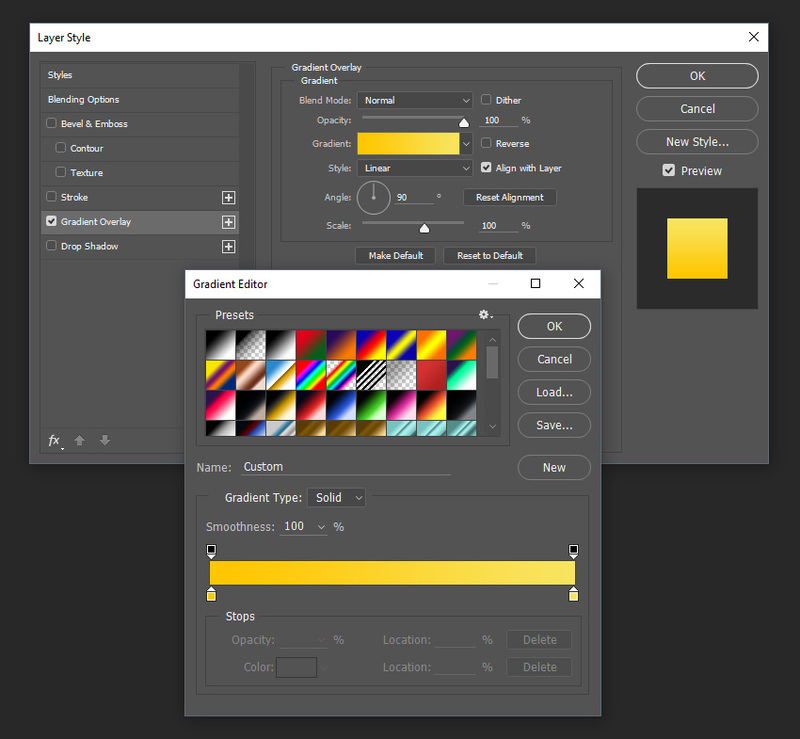 Double-click the layer Shiny to open the Layer Style window. 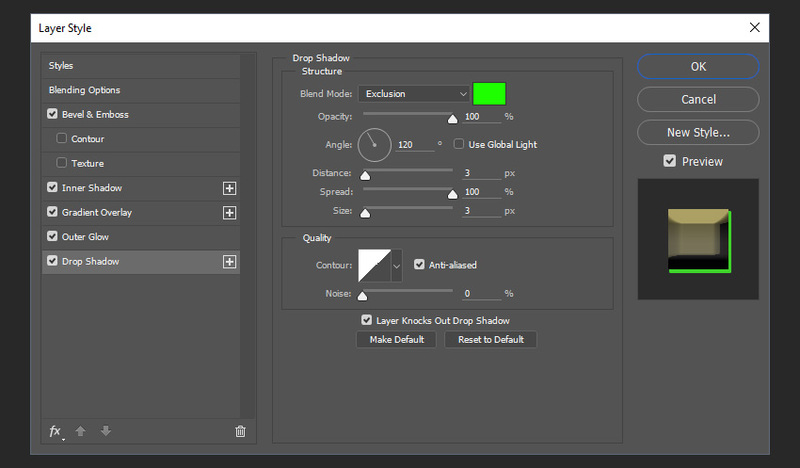 Feel free to turn on and off the following effects to see what’s changed. 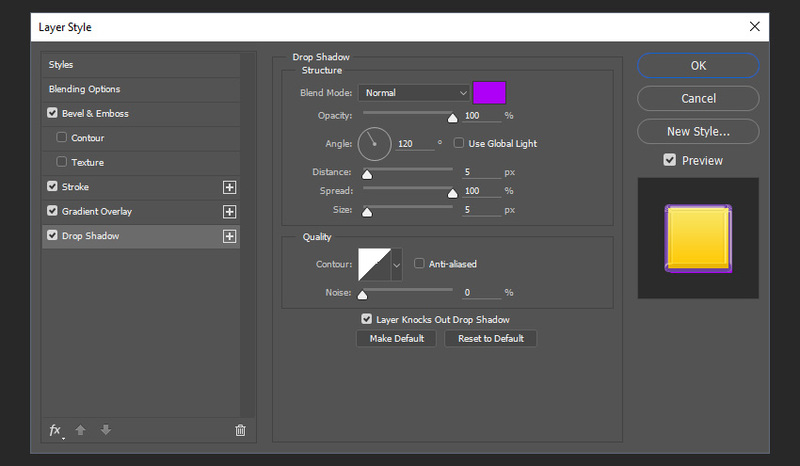 Let’s start with the Gradient Overlay; this way you will be able to see better what is happening. 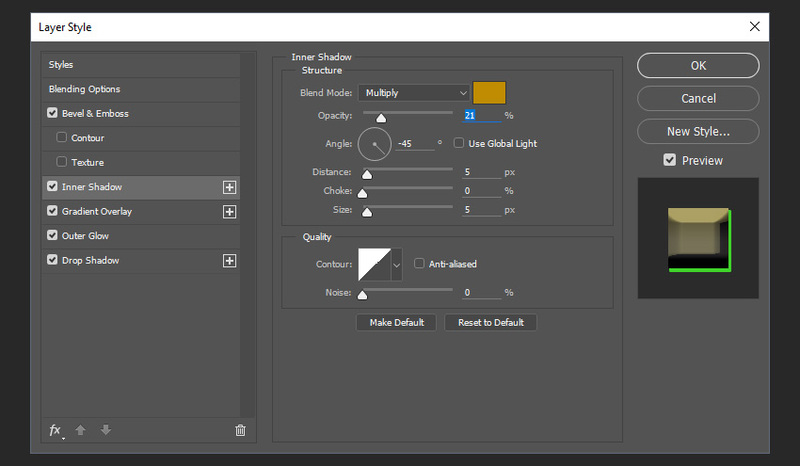 Select the layer Shiny and press Control-J to duplicate it. Then right-click and choose to rename it to Shiny TOP. 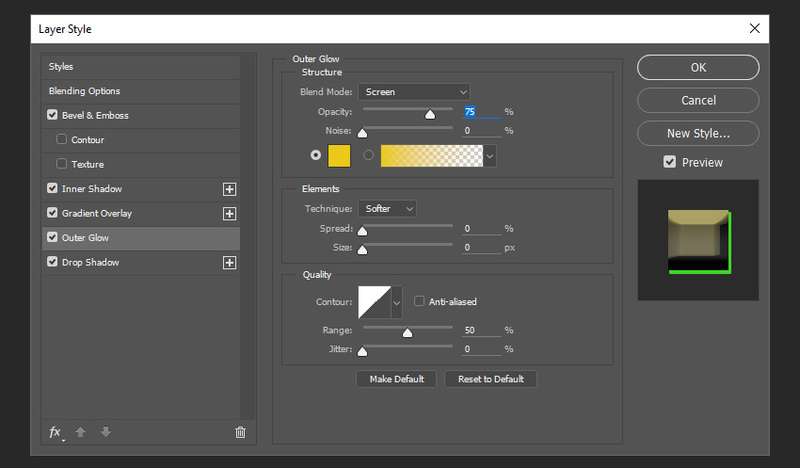 Right-Click the layer Shiny TOP and choose Clear Layer Style. 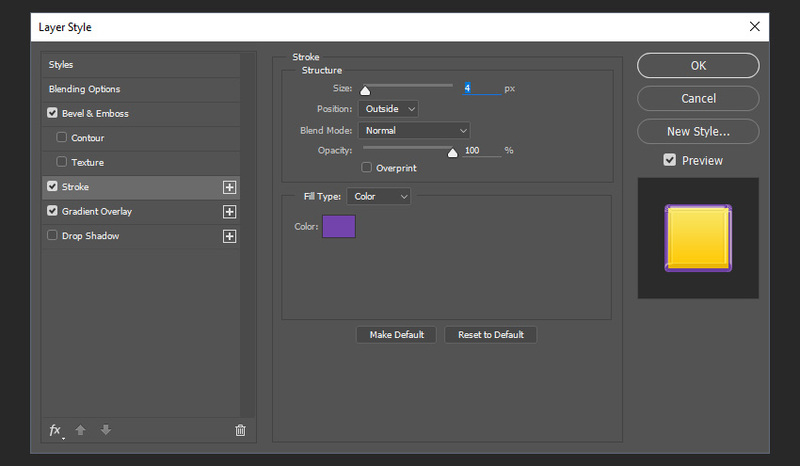 Then double-click the layer to open the Layer Style window. 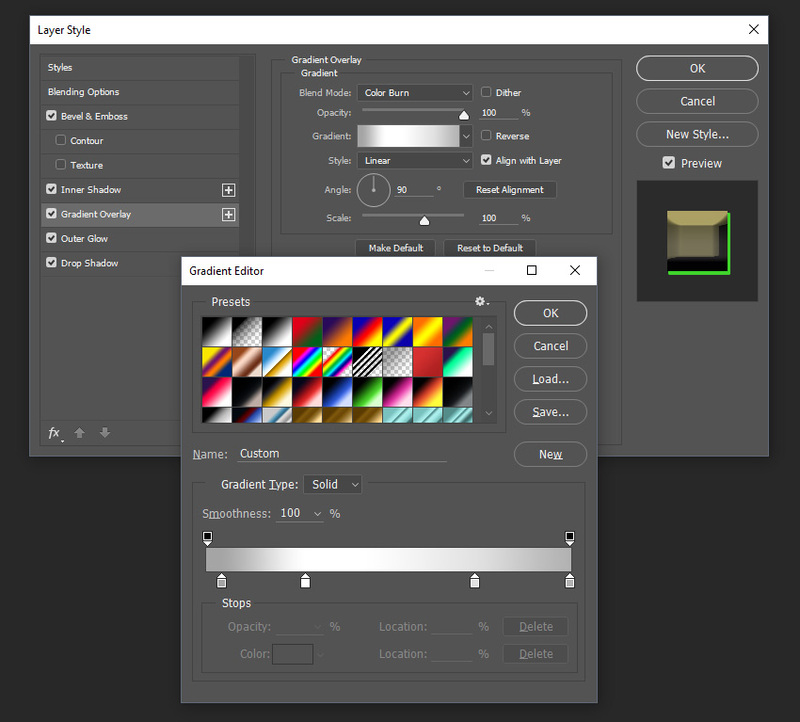 Now hold Control and click on the layers Shiny and Shiny TOP to select both. 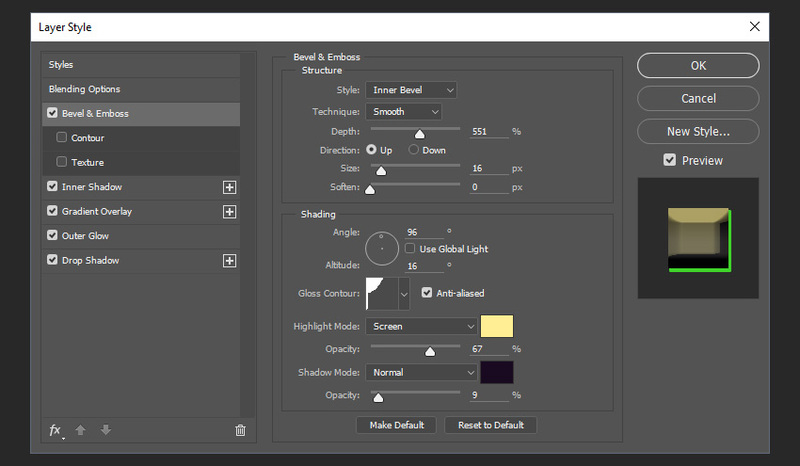 Then press Control-G to group the layers. 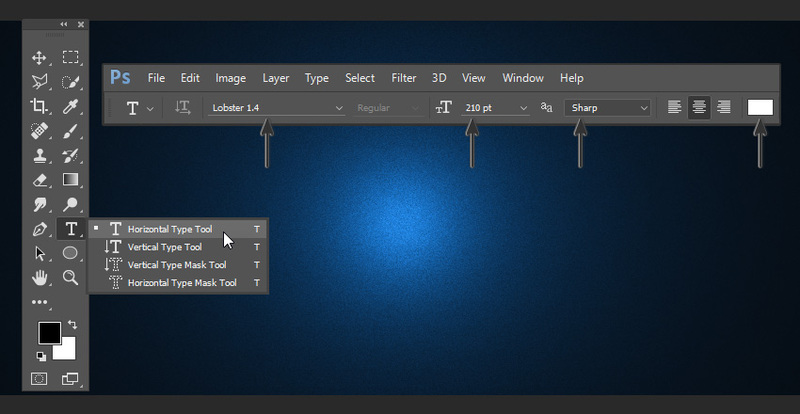 Double click the group layer to open the Layer Style window. In this tutorial, you learned how to create a colorful and shiny text effect in Adobe Photoshop. We started out by creating a layer style, and then we added another layer style on top of that to complement the effect. Don’t forget to save the styles, so you can use them with other things. I hope you have enjoyed this tutorial, and feel free to leave your comments below. 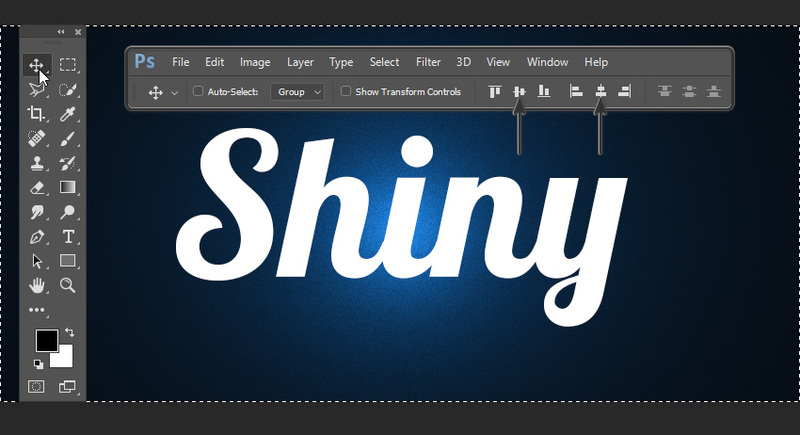 This text effect we just created is part of 7 Shiny Photoshop Styles 2. CoffeeShop “Underwater Luxe” Photoshop/PSE Fine Art Action!